Very interesting post! I have never heard of any of this about mother Shipton- very intriguing! I loved the pictures and the children’s event was so special! It is an unusual site, Lynn, and only the second time I’ve visited. The first was fifteen years ago. Mother Shipton’s life story is sad but her prophecies are still debated today. Many are definitely fake and obviously written at a later date. Thanks, Lynn. Very interesting! The photos are all very lovely! What a sad life Ursula and Agatha had. It is so interesting that Mother Shipton predicted all those events and they came true. The stories about her tell us she predicted those events, but I have no idea whether the stories come from primary sources or were written later. It would be something for me to look into when I have the time. The one about predicting iron ships is thought to be false, as well as many others relating to times much later than Mother Shipton’s life. Thanks, PJ. Even so, she lived a very interesting life. Interesting read, Milie :)I have never heard about Mother Shipton, her story and predictions are really intriguing! It is very interesting, and all wrapped up in the old 17th century ideas about witchcraft – which is how the Petrifying Well became linked to Mother Shipton. But not until the century after her death. Thank you, Freda. Hubby gave me a surprise trip to Leeds on our 19th anniversary, because he thought it was our 20th. 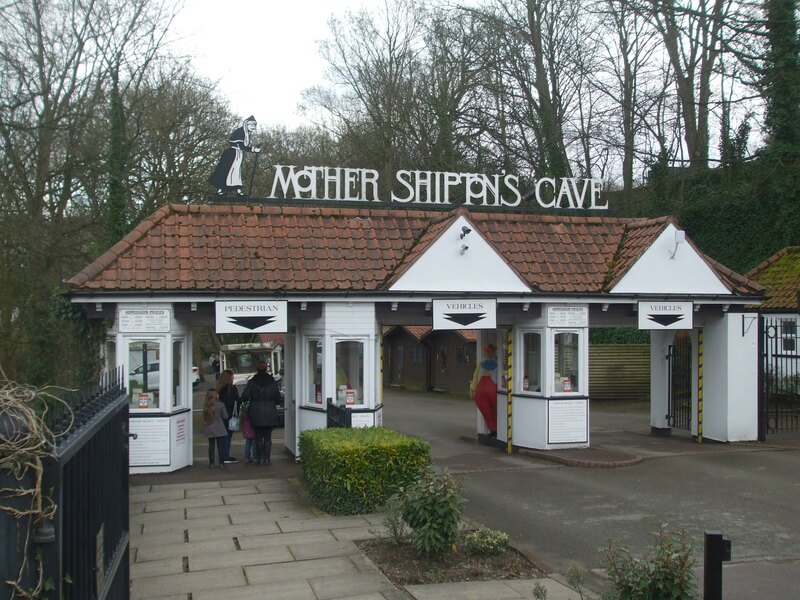 So I’m thinking we should do Leeds again on our 29th and visit Mother Shipton during that one. I forgot to add a’well done’ to your hubby for getting the year of your anniversary wrong. I suppose the appropriate response would be, ‘How typical of a man’! but I hate to generalise. We all make mistakes – and at least he didn’t forget your anniversary altogether. It was kind of nice really. And extra and definitely unexpected surprise. How very wonderful to know! 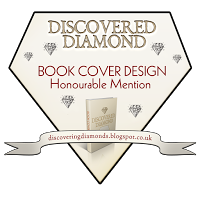 Good to see you blogging….hope the book is done! Your story about Mother Shipton is very fascinating, I enjoyed every word and grasped them so quickly! Pictures are fantastic, thank you! Great post although I too had never heard of Mother Shipton (I have led such a sheltered life 😉 ) You write it all so well Millie so that I find it engaging and easy to read. Confession…. I know very little about them as well and I have lived here for 48 years…. Oops!!! Quite a mystical and exciting trip you had! I like such places which has mysterious stories and folk lore attached with them! Thank you, Prabhat. Yes, it’s all quite mystical and wrapped up in folklore. It’s hard to say whether her story is all true, as I don’t know how much comes from primary sources. Many of the predictions regarding later centuries are believed to be fake, including the one about ships being made of iron. Great read Millie- and a great way to learn about your part of the world! Hope you’ve been well..
Hi Az. I’m still on your blog at the moment but got called away for a moment. I’ll get back there soon. I haven’t connected with you for a while, probably because I’ve done very little flash fiction lately. Yes, I’m well and hope you are too. Thanks for liking my post, too! What a fascinating natural phenomenon that petrifying well is — and I can well believe how it seemed like magic to people of earlier ages! In very early days, the well was thought to have medicinal properties. It only became associated with witchcraft and Mother Shipton during the following century and the witch hysteria that swept the country, particularly under Oliver Cromwell’s ‘rule’. There is another well with these properties at Matlock Bath in Derbyshire. Thanks, Joy. Hope the writing/editing is going well. How interesting Millie! I think I would have enjoyed the Alice in Wonderland theme as much as the kids 😀 Love the Queen of Hearts sitting there. Wow, that bicycle…how fascinating. Thank you for ‘taking’ us there! Love the pictures! I can see the Queen of Hearts being scary to a little kid! Great post Millie! Thank you! 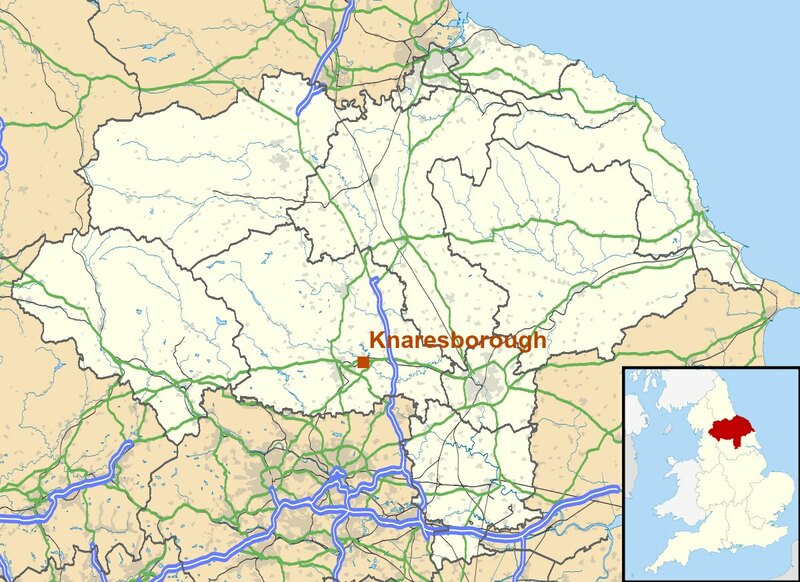 Knaresborough is a lovely old town, with many very old buildings there. The old manor house is over 400 years old, and still going strong. Thank you for that great comment, Aquileana. 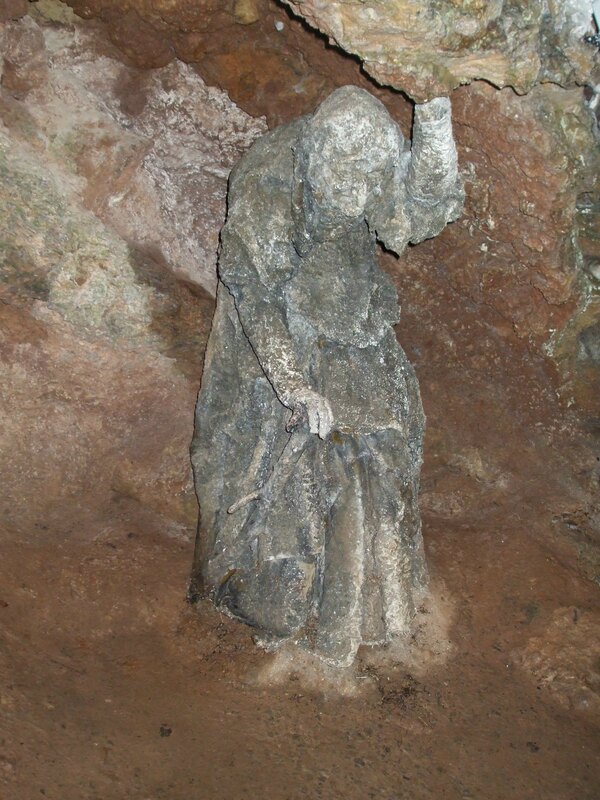 Mother Shipton was a sad but intriguing character. If she had been born a hundred years later, she would most likely have been burned as a witch. Thank you! I can see from your recent posts that you had a wonderful time in the Galapagos. Such an amazing experience! It was an experience the girls will always keep with them. They will be writing about it in the upcoming weeks. We disable comments but I will continue to comment on the blogs we have closely followed. Please don’t hesitate to comment on something you see on the girls blog on your blog if that makes any sense! I wondered why I couldn’t comment – I always like to say something! I’m green with envy that you got to the Galapagos, and look forward to reading your posts about your experiences there.